The hot rolled stainless steel sheet, to pass through the cutting head and cutting tail straight hair volume, trimming and straightening, level off of multichannel time after finishing line processing, then cutting board or heavy volume again. 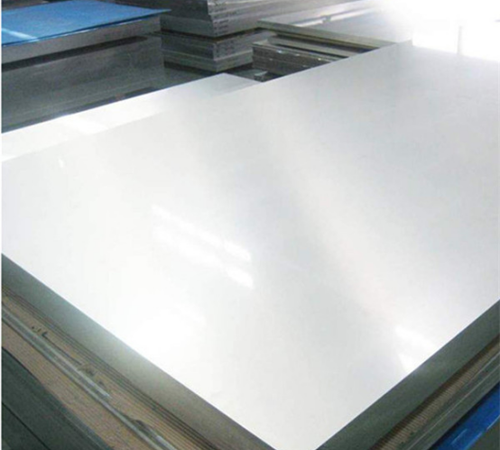 The hot rolled stainless steel sheet has smooth surface, high plasticity, toughness and mechanical strength, hardness is low, easy processing, good extensibility. And it widely used in chemical industry, oil and atomic energy industry, food, medicine, papermaking and construction, kitchenware, tableware, automobile, household appliances all kinds of spare parts. 1.Structural steel: General production structure with steel and welding structure with steel. Mainly used in steel structures, Bridges, ships, the production of vehicles. 2.Automobile structure steel: Has a good DRAWING performance and weldability of high strength steel plate, used in production of automobile FRAME, WHEEL, etc. 3.Special hot rolled steel: General carbon steel, alloy steel, tool steel for mechanical structure, used in the production of various kinds of machinery parts and components after heat treatment engineering. 4.Steel pipe used steel plate: Has a good processing performance and compressive strength, used in the production of content product below 500 degrees filling LPG, acetylene gas, and high pressure gas pressure vessels of various kinds of gas. 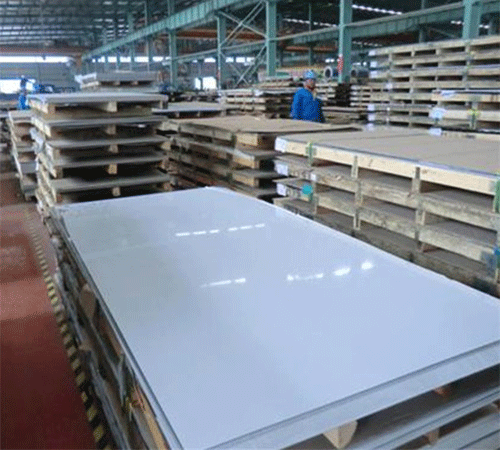 5.High pressure vessel steel plate: Has a good processing performance and compressive strength, used in the production of content product below 500 degrees filling LPG, acetylene gas, and high pressure gas pressure vessels of various kinds of gas. We Jaway steel corporation has 18 years fruitful experience. We are the professional manufacturer of hot rolled stainless steel sheet . Cooperated with CNPC, Porsche and TOYOTA, etc. Self-esteem, self-confidence and mutual benefit is our core spirit, “consider more and service more for our client” is our basic motto. Welcome new and existing client to inquiry.